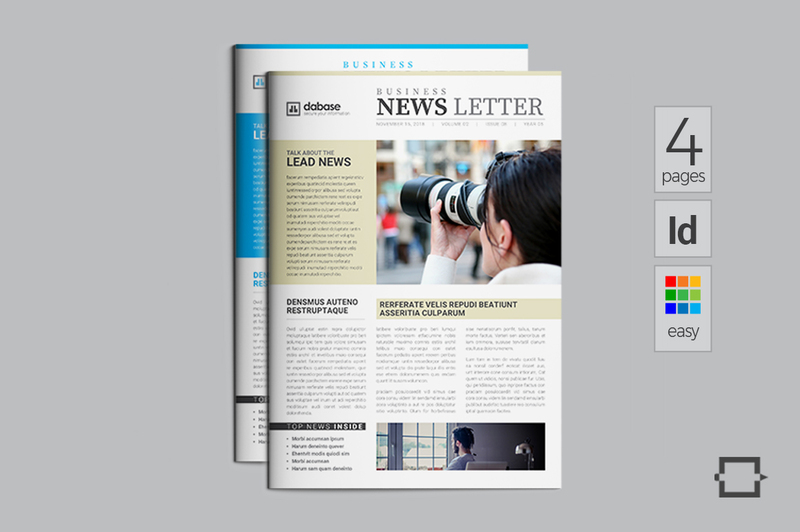 This modern Newsletter is for providing the news and events of your company to your valuable clients. 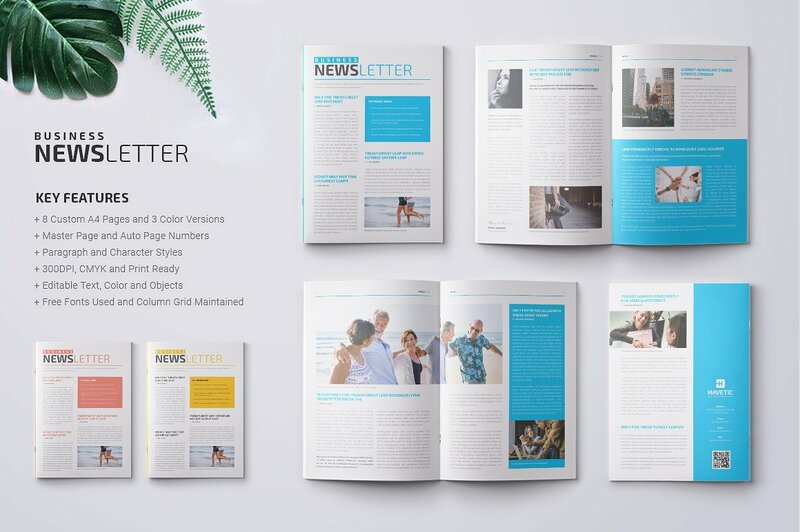 It’s a small newsletter containing 4 custom pages. 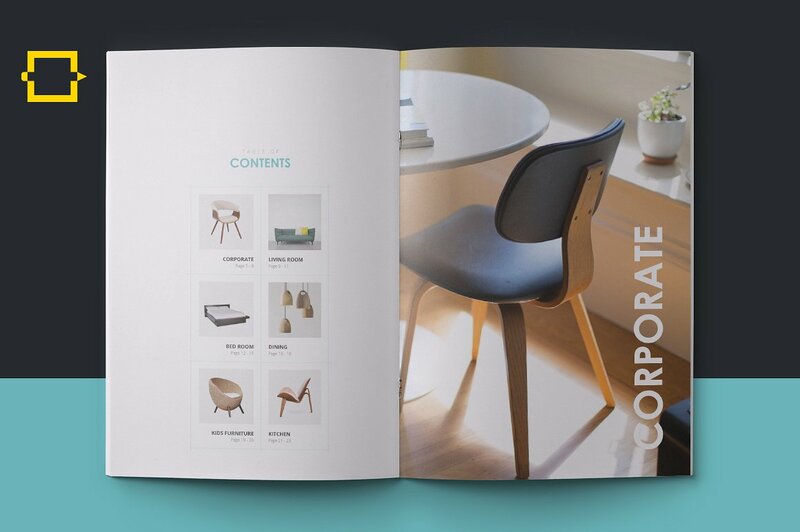 Also, these are possible to increase as your necessity. 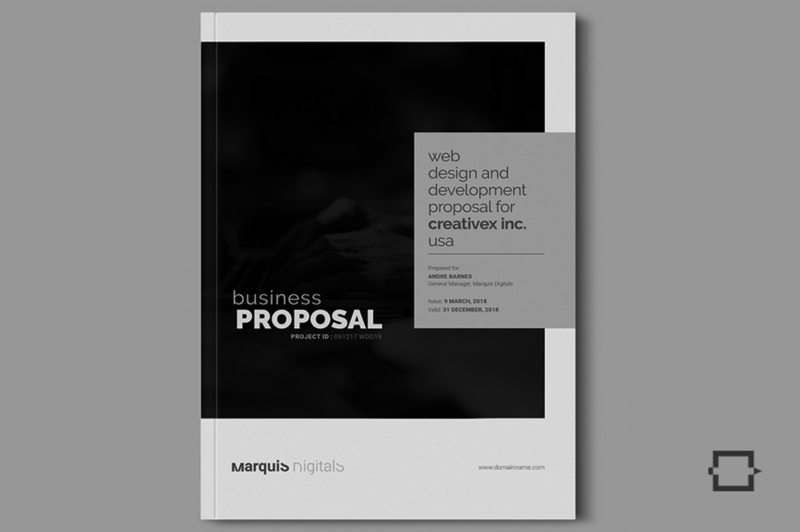 Moreover, we include lot of options for you like custom pages which is possible to increase. 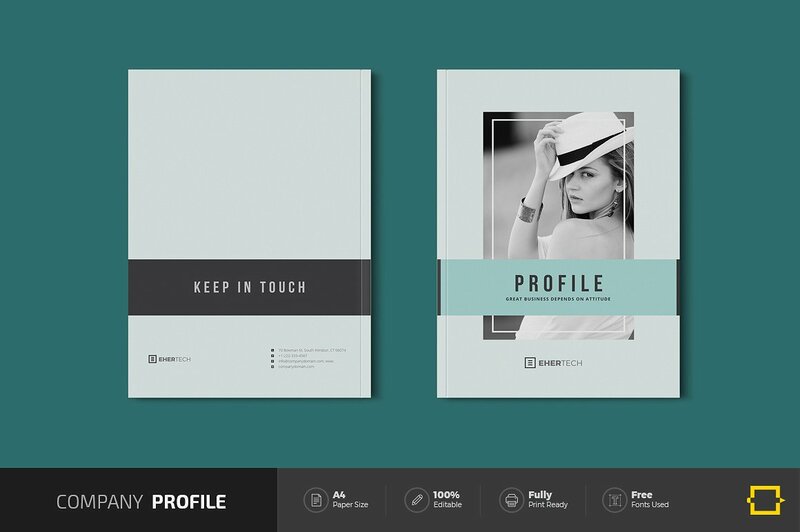 Besides, 2 color versions which is possible to change in any color by the swatch color. 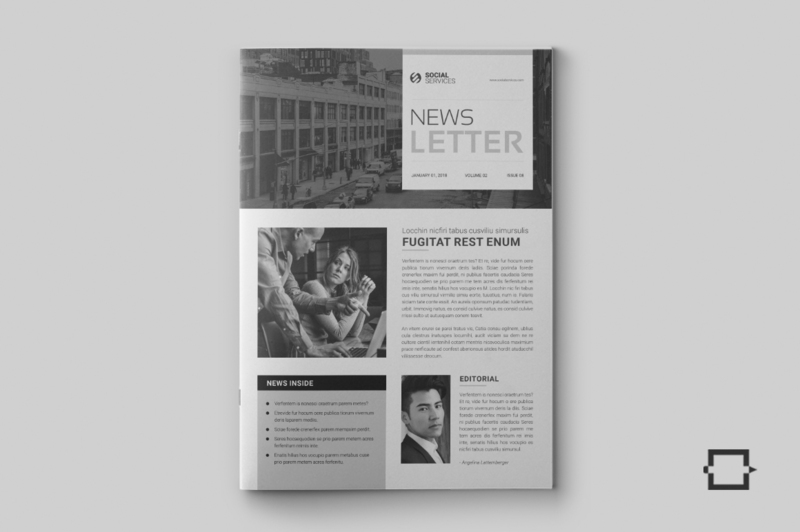 Character and Paragraph styles will help you to express your news or events properly. 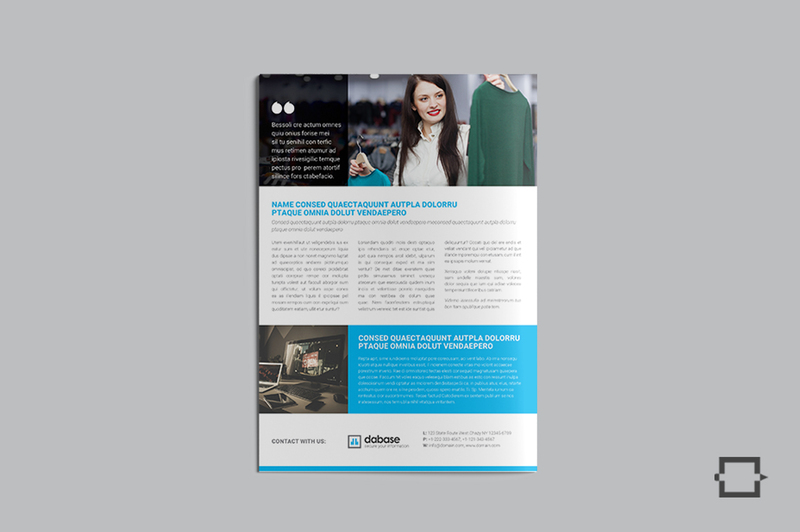 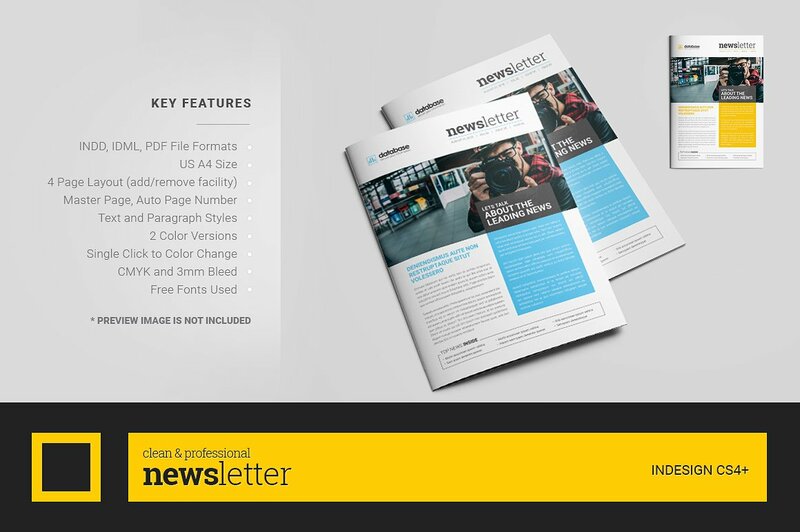 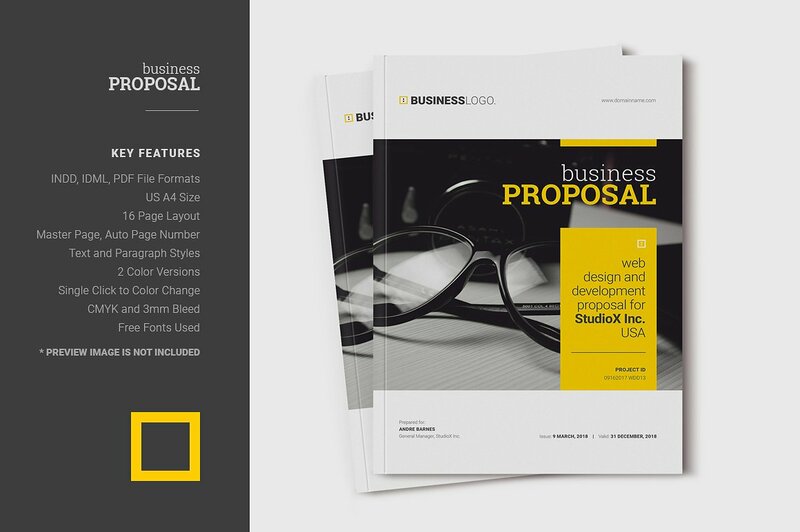 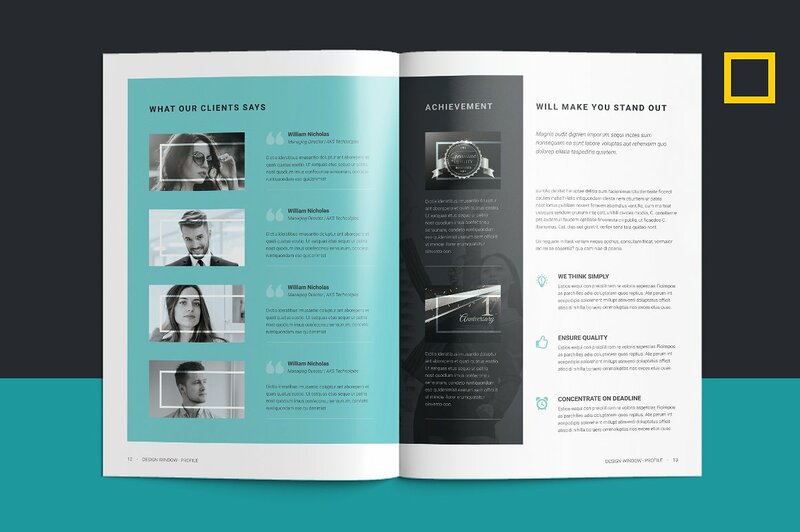 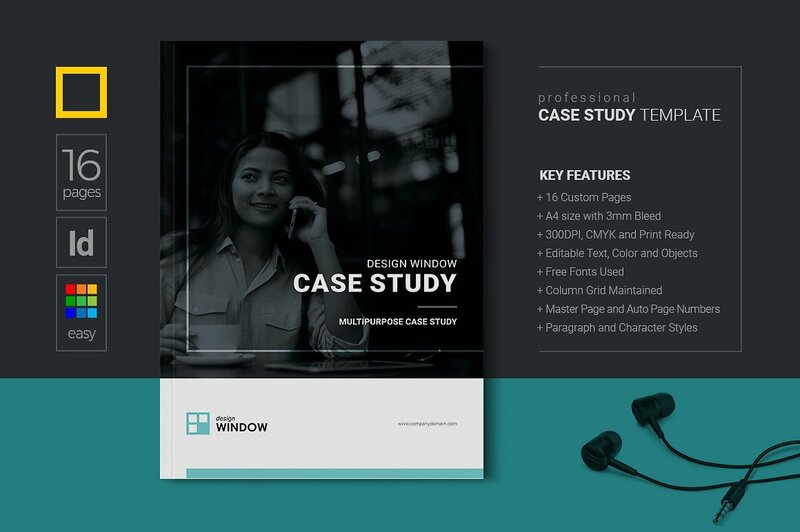 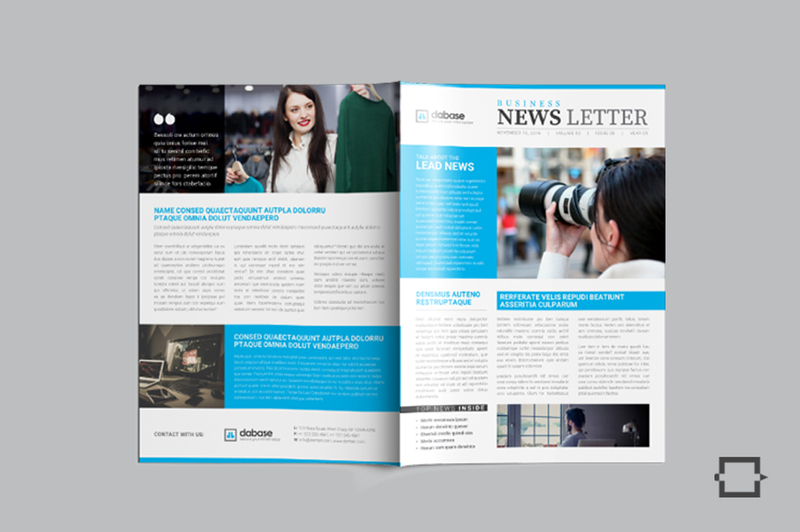 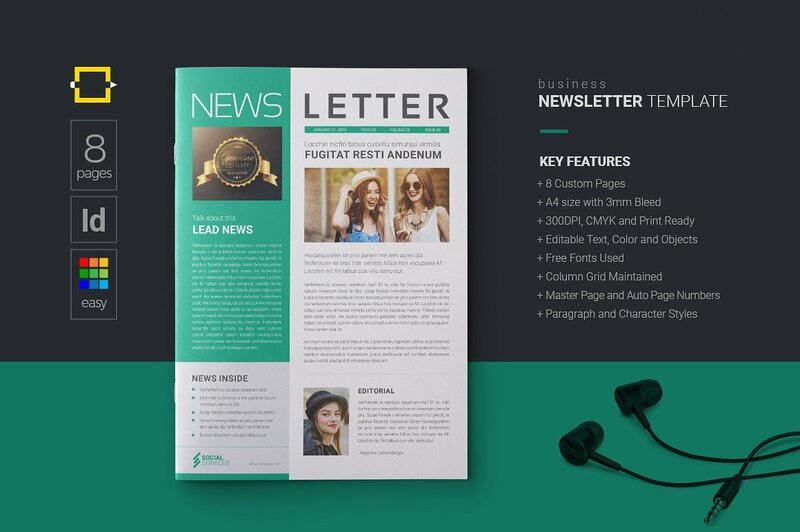 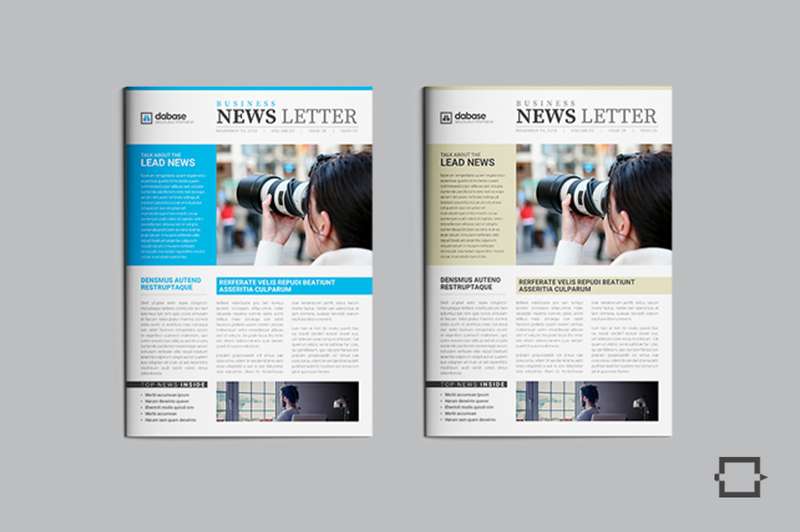 This professional Newsletter Template is the best choice for you.